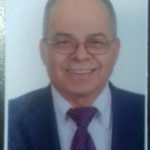 Prof. Dr. Mustafa Mahmoud Al-Shannak, Fellow of the American College of Digestive and Liver Diseases, Head of Department of Internal Medicine, Head of Gastroenterology Department, Professor of Internal Medicine, Gastroenterology and Liver, Faculty of Medicine / University of Jordan. 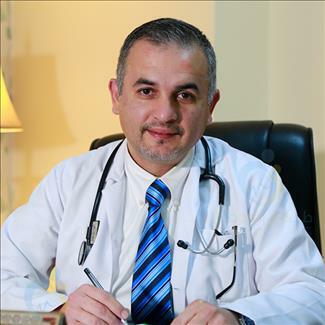 Dr. Al-Shannak is a founding member of the Jordanian Society of Gastroenterology, a member of the World Society of Surgeons and Gastroenterology and a member of the medical editorial board of the World Society of Surgeons and Gastroenterology. 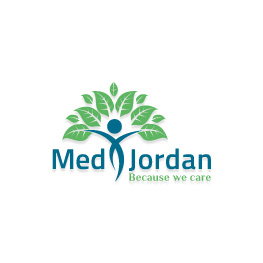 Dr. Mustafa worked as an advisor to the Minister of Health in Jordan on internal diseases and consultant in internal diseases, gastrointestinal tract and liver at Al-Bashir Hospital.